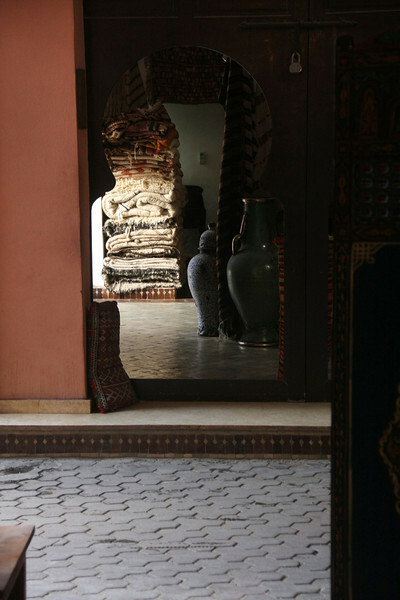 What more can be said about Marrakesh? You can take the train there. Date palms greet you at the station, along with a lot of red dust. It’s very hot most of the time. It has massive pink walls all around that conceal imposing tombs and marvelous gardens. Its hassle and bustle only render its courtyarded oases more precious and make searching for them well worth your while. 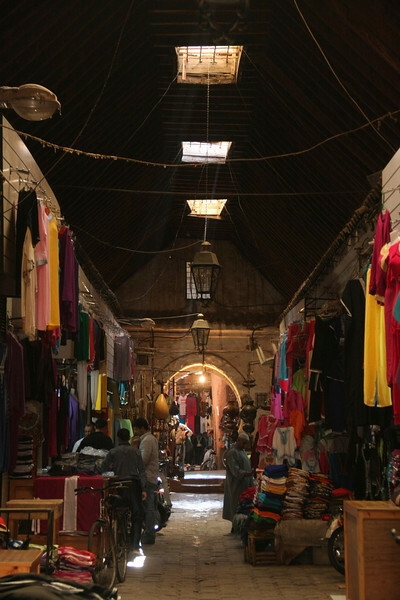 Despite the hectic nature of the city, its souqs are paradoxically calmer than those elsewhere. 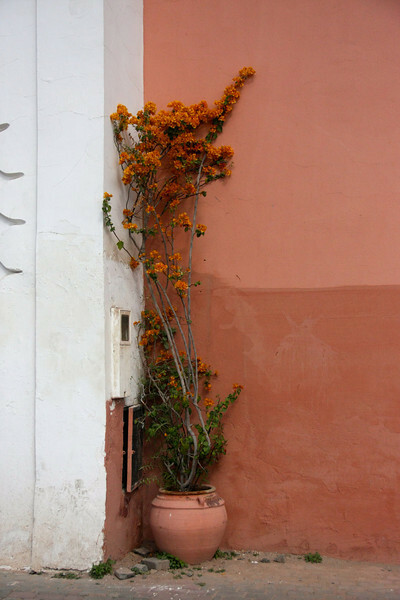 Well, really, there’s a lot more to be said of Marrakesh, but for now I’ll let the photos do the work.These are some of my favorite photos from my most recent trip to Morocco; you can see more of Marrakesh here (see also the best of Asilah and Fes).